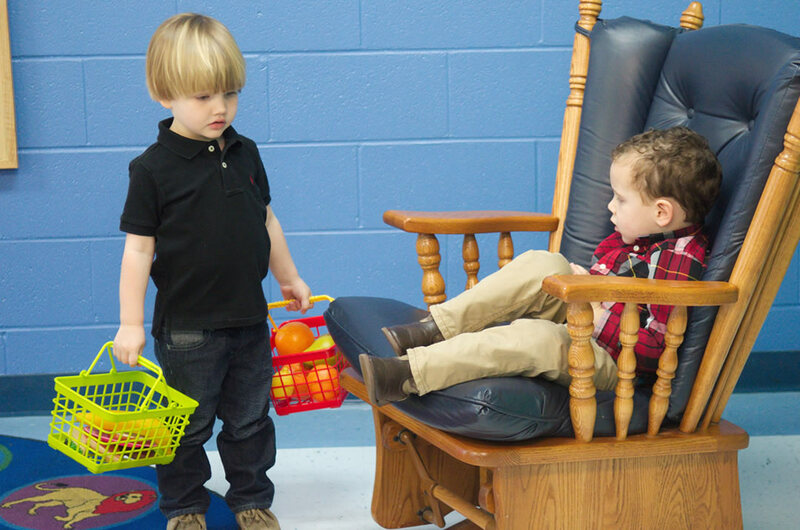 WEE is a biblically-based and academically-challenging preschool setting for children ages one year through preschool. We are a Proverbs 22:6 program, in which we show Christ’s love for the children and their families while providing a safe, creative environment where they can explore the world God created. 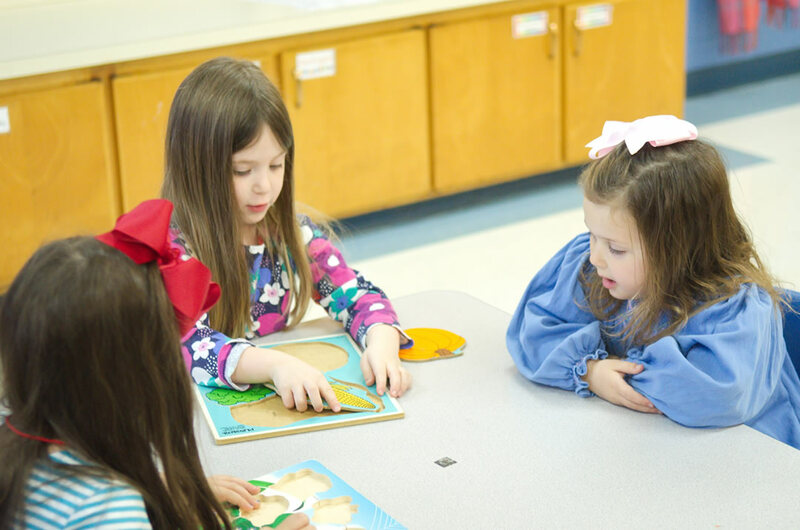 We challenge our little ones to grow in stature, mind and spirit as we prepare them to attend kindergarten. Our school days include multi-sensory and diverse learning style activities that stem from a core unit. We assess the children twice a year and have parent-teacher conferences along with daily feedback forms. The children go to a specials class each day that rotates including Bible, art, science and cooking/health. We do in-house field trips to enhance our units as well as parental involvement activities monthly. We have opened registration for the 2018 – 2019 school year.